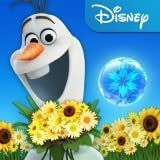 Rated: All Ages This app may include dynamic content. What's this? 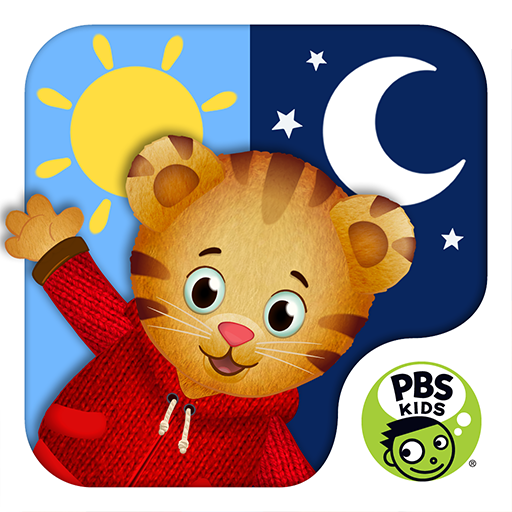 Learn about morning and bedtime routines with PBS KIDS’ Daniel Tiger. Help Daniel get ready for school in the morning and for bed at night through imaginative play and songs. Daniel has lots to do to get ready before Trolley comes to take him to school! Get Dressed: Help Daniel get dressed in his red sweater. Then, imagine with Daniel that his sweater is a “Super Daniel” costume. Breakfast: Help set the table as Daniel gets ready for breakfast. 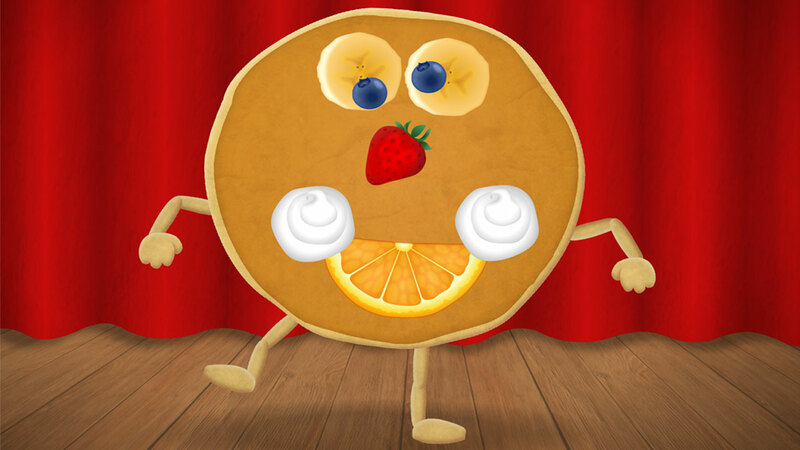 Have fun topping a pancake and then imagining that the pancake can dance! Brush Teeth: Help Daniel brush his teeth by moving your finger back and forth. Shoe Time: Choose a pair of shoes for Daniel to wear and help him tie them. Then, imagine that his shoes can make him jump super high. Daniel needs to get ready for bed! 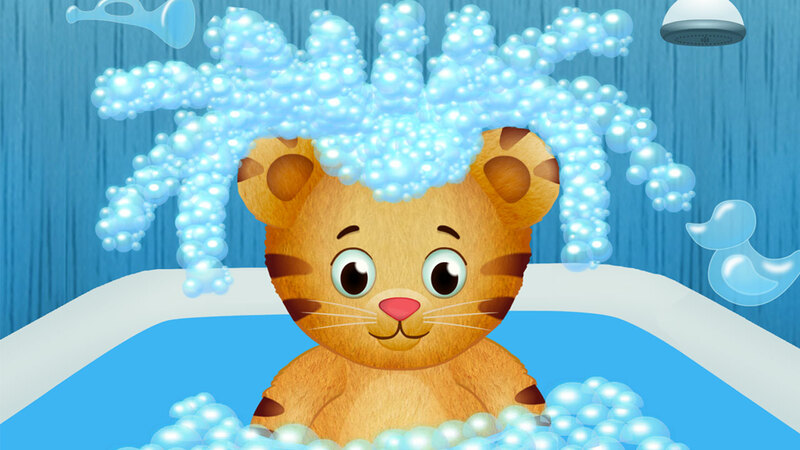 Bath time: Help Daniel get washed up before bedtime and pop silly soap bubbles together. Brush Teeth: It’s time to brush Daniel’s teeth again! 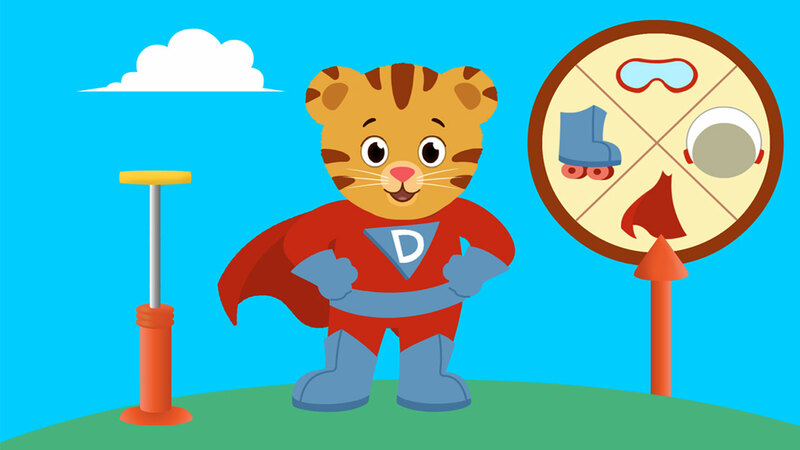 Pajama Time: Choose pajamas for Daniel and create a pair of make-believe pajamas for him. Bedtime Story: Move Daniel through the clouds as his mom reads and sings a calming bedtime song. 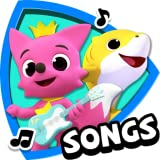 Play the Good Morning and Good Night songs at any time to reinforce each routine. 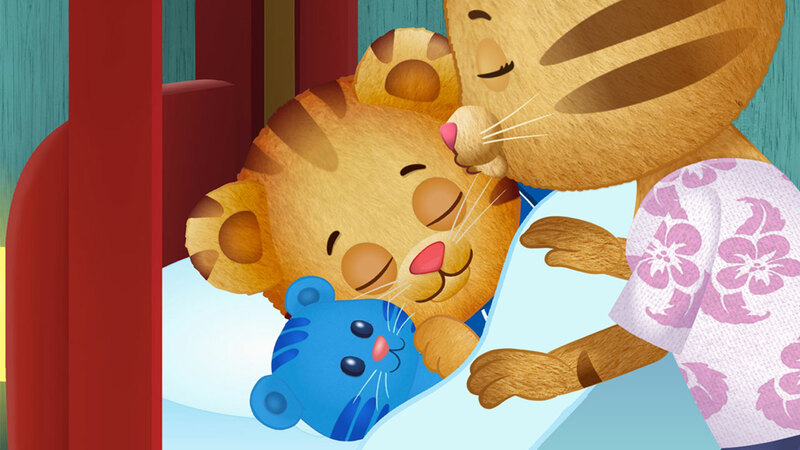 Use the built-in timer for some of your family’s morning and bedtime routines to help you and your child stay on task. The timer can be used to help children know how long they should brush their teeth. This and the feelings ones are our favourites so far, the other apps are average, son almost 3 really enjoys the routines, is absolutely obsessed with pancakes haha, and enjoys brushing his teeth, thanks guys!! 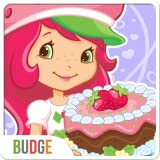 I paid and downloaded this app for my 3 year old and it does not work. The app just gives error messages when you try to open it. 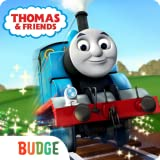 I bought this for a 2 year old who loves the other app. This app confuses us both! Disappointed and 2 year old frustrated.. 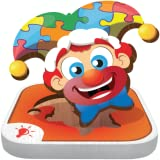 This app didn't work! 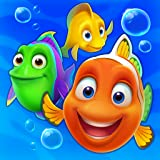 Wouldn't download but charged us.